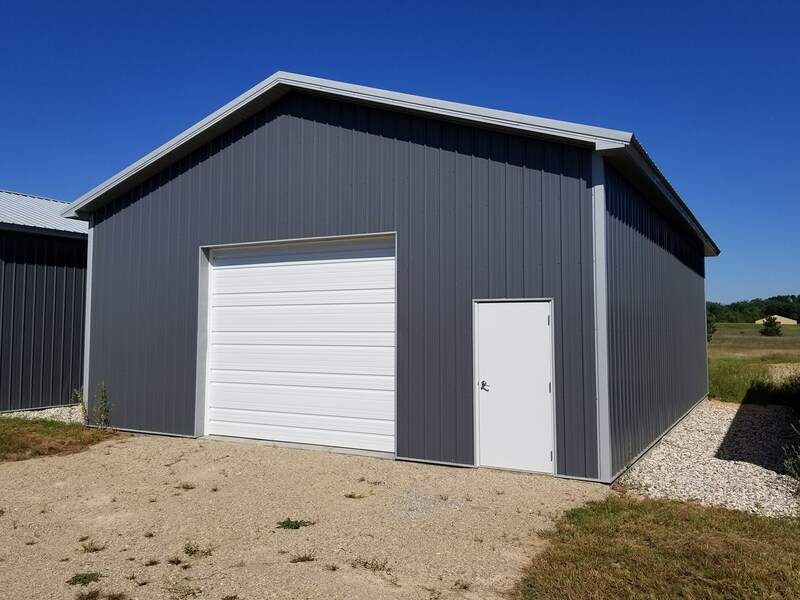 NEW 30' X 40' STORAGE BUILDING just located at N2480 Hwy 22, Waupaca, WI, just south of town.and convenient to the Chain O' Lakes. Located in a Condo Storage Plat with fence and lighting for extra security. Why pay rent when you can own your own unit. Call Bob Steidl at 715-281-4555 for more information.